There’s been a lot of debate about how social media impacts SEO and web marketing. It’s frequently called into question whether or not you should pay for social media services in addition to more conventional forms of search engine optimization. social media impacts SEO because mainly Google has officially stated that their algorithm ignores search engine signals, such as Facebook likes and +1s on Google+, but the truth is that social media impacts SEO in other tangible ways. Here’s why you shouldn’t ignore the social media front when you want to boost your website’s search ranking. 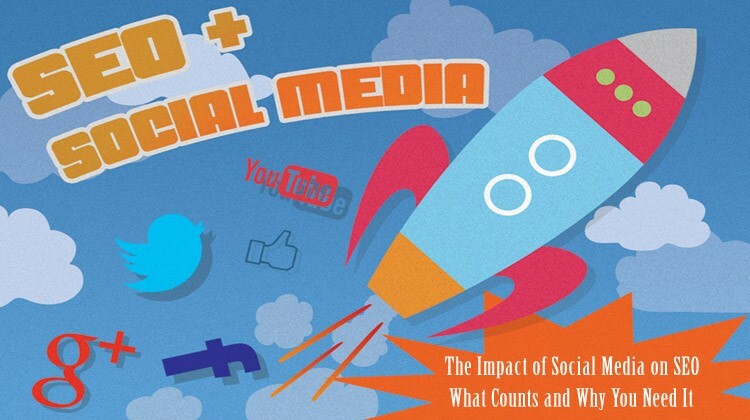 How social media impacts SEO ? When you post new content on your website, it’s a good idea to share it on your social media accounts. That way, the people who follow you or who have interests related to your business will know immediately when the new information goes up. They may then share your content with their own followers, several of whom may write about what you have to offer and link back to your website. This link building is a concrete way of how social media impacts SEO. It will improve your site’s search ranking, especially if the links come from a successful blog or respected publication. Ahrefs is a great tool for monitoring link building profile for your website. Social media impacts SEO because Social media channels is where a lot of discussion takes place — whether it’s about serious political events or the best place to grab a taco. This is where people are most likely to mention your company or website, thereby increasing awareness of your brand among a wider audience. These apparently casual mentions also count as brand signals, and can help contribute to your ranking even if they don’t contain links. 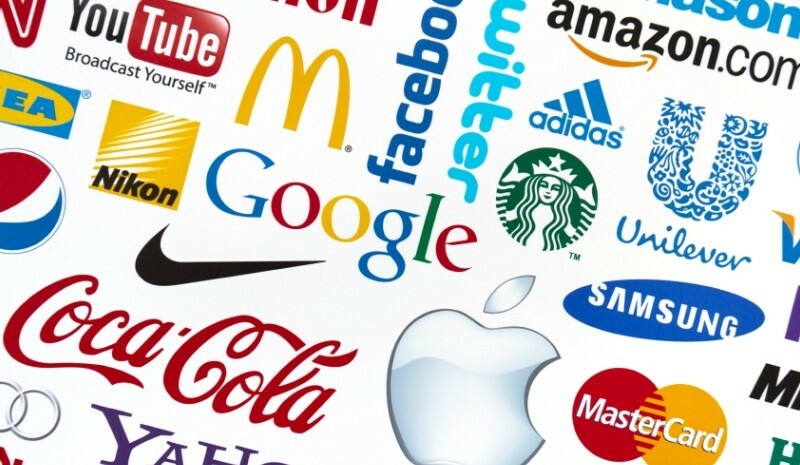 When more people become aware of your company and products through social media campaigns, you’ll also see an increase in the number of people using search engines to look for your particular brand. Search engines will take notice of this rise in search queries, and rank your site higher because of your popularity. Search results aren’t presented in the same way to each person. 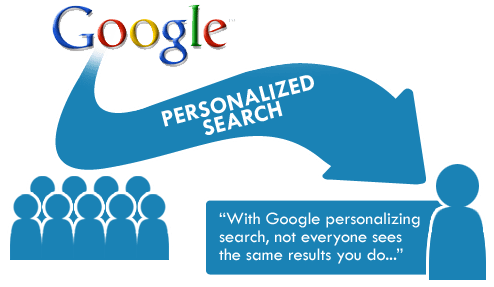 For instance, the results are personalized for users who are signed in to Google. They’re more likely to see results that involve people or businesses to which they have connections. In this case, social media impacts SEO because it makes you much more visible to people you’ve engaged through social platforms. One of the most powerful impacts of social media on SEO is its ability to drive traffic to your site. A compelling infographic or entertaining video can lead people to your site in search of similar content, and you can be sure that the increased volume of visitors will drive up your search rankings. If these visitors stay on your website and spend some time exploring instead of clicking away after a few seconds, this will make you even more attractive to search engines. If you have any opinion or tips yourself be sure to leave a comment!